Flow, a psychological concept that deals with the immersive, fully involved, and joyful status of the mind, is also used as a term to describe menstruation. 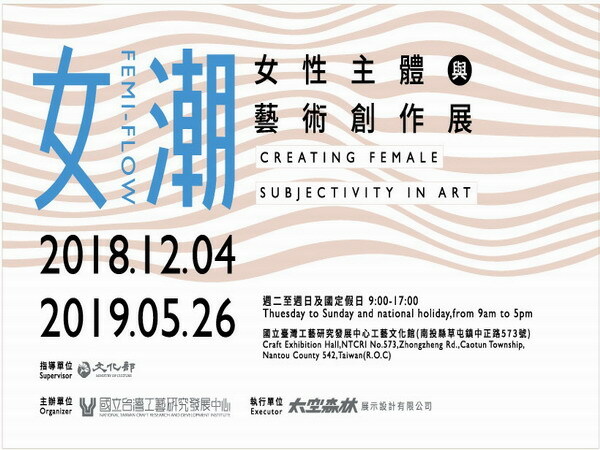 Thus, “Femi-Flow: Creating Female Subjectivity” is an exhibition that explores women’s feelings of joy, enhanced by self-affirmation, through the creation of art that depicts female subjectivity while echoing the biological characteristics of females. “Femi-Flow” has invited 24 female artists from Taiwan, Japan, the Philippines, the USA, and the UK to work in concert with a gathering of female artists from the 1970s’ feminist movement. 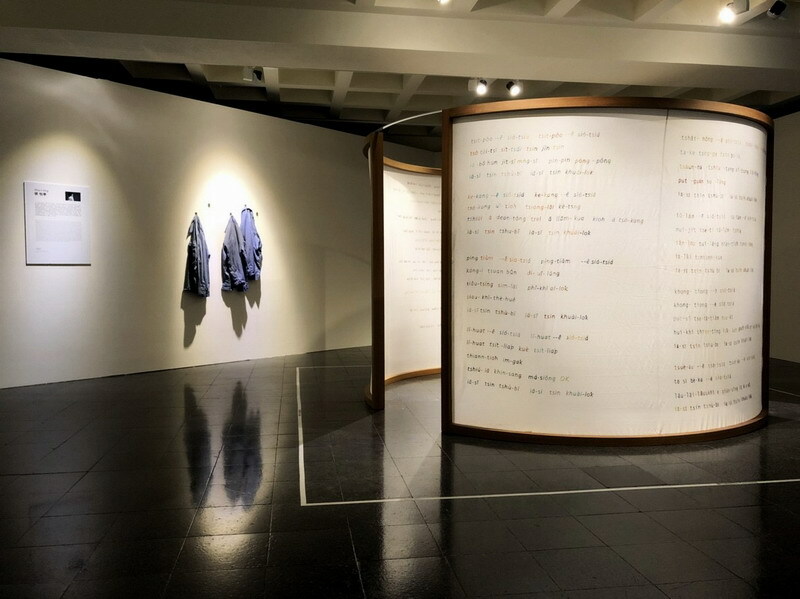 Through contemporary artworks, it demonstrates both interpretations of life and social issues experienced and observed by female artists from different cultures and generations. 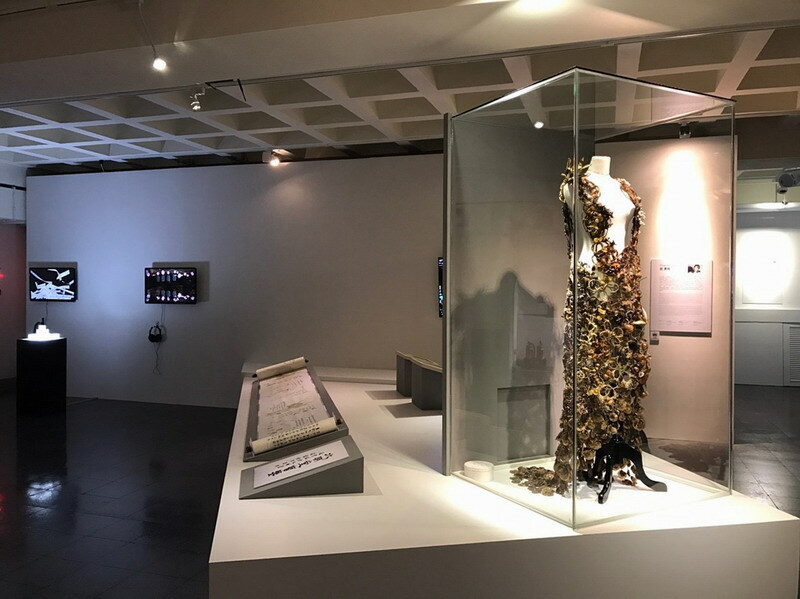 This exhibition comprises three subjects: “The Flow of Poetry: Fairy tales and Symbolism,” “The Flow of Weaving: Female Subjectivity in Folklore Culture,” and “The Flow of Ideology: Body Politics and Social Issues.” The materials and techniques used by the artists are varied and include natural and recycled materials, video, new media, mixed media, and interactive installations. 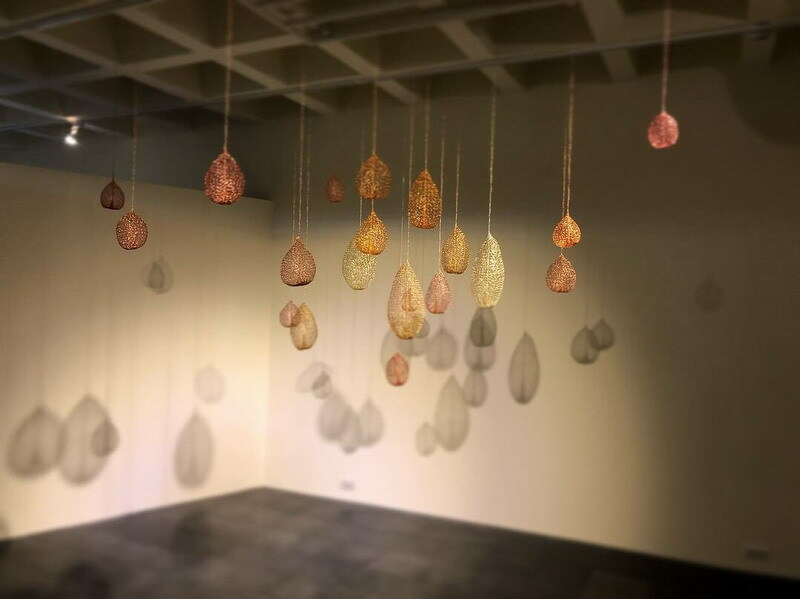 The artworks cover subjects encompassing family, kinship, immigrant women, and cultural identity, as well as issues of femininity, the ambiguity of femininity, and social observations and critiques. 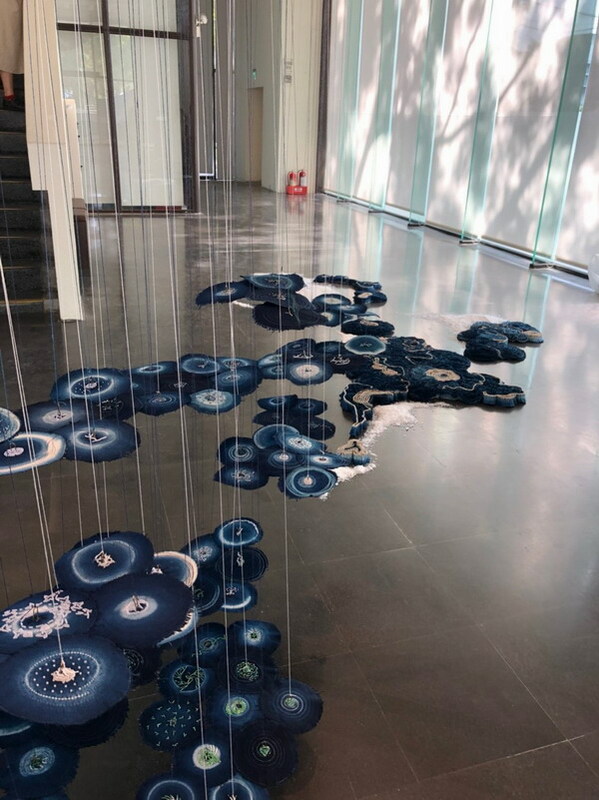 Thus, this exhibition both brings together vital artworks of contemporary female artists and serves as a platform for conversation and communion; through these fine artworks, it builds a bridge between the interdisciplinary nature of contemporary art and the experimentality of craft creation, while creating a medium for the audience to reflect on the relationships between the self, the other, and society.